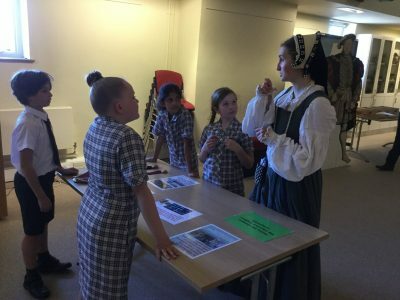 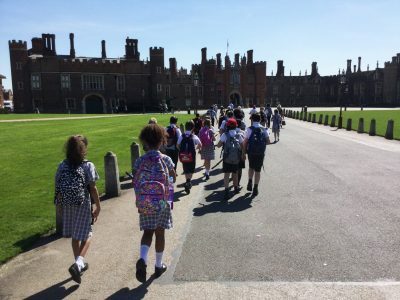 Year 5 had a sunny and bright day at Hampton Court on Thursday. 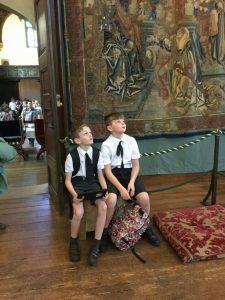 They had enormous fun while completing a mission spying on Henry VIII for “Carlo di Boghese, the Ambassador of Venice”. 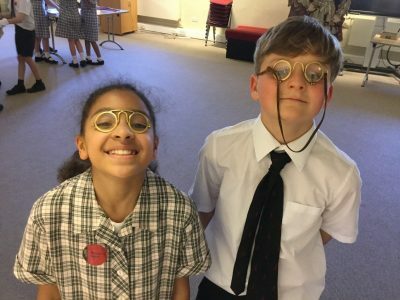 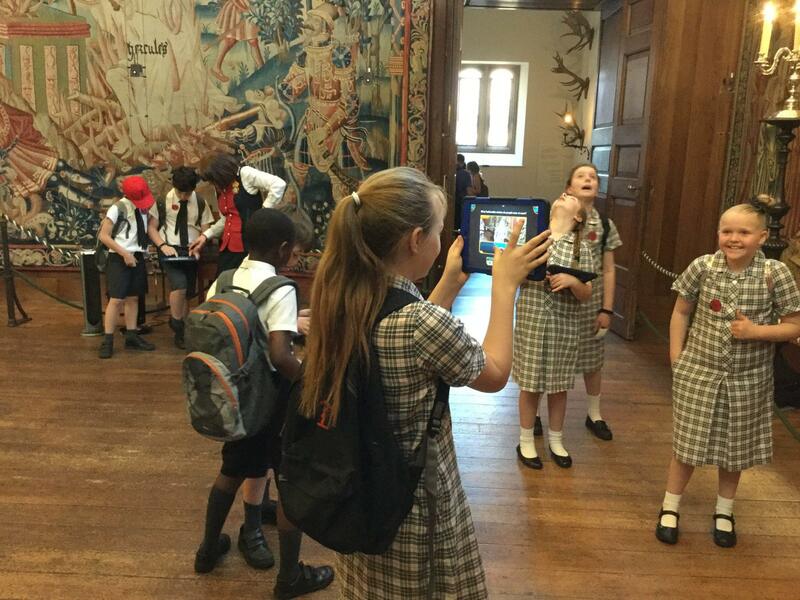 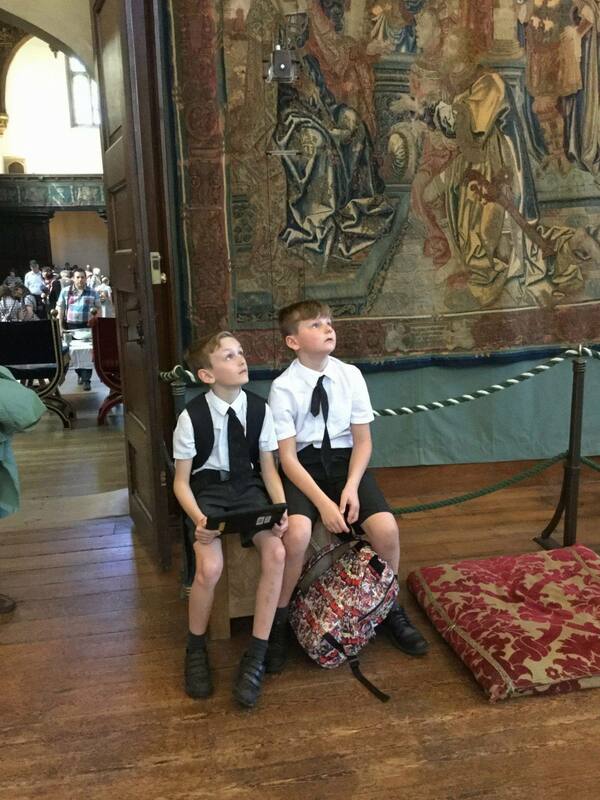 They had to explore the palace with iPads looking for clues and completing their mission – all of them were successful in reporting back to the Doge about their findings! 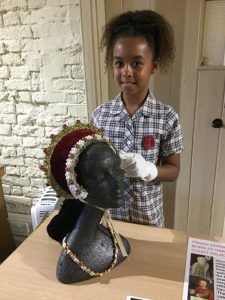 They spent some time investigating Henry VIII and used evidence and artefacts to work out their own opinions on what Henry VIII was like.